When 70-odd passengers shelled out Rs 7860 for a ticket on a special Air Asia flight from Bengaluru to Chennai on 22 July last year to watch Kabali on the day of its release in Rajinikanth's city, it took film promotion and branding to an altogether different level. Literally. Less than a year later, Baahubaali 2: The Conclusion, the second part of the technological marvel, is attempting to prove that the path shown by the superstar is not en vazhee, thannee vazhee (my path is my own). 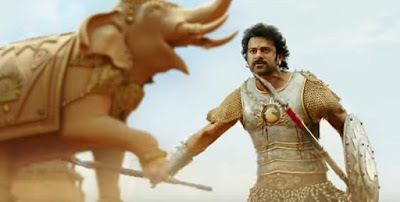 On Sunday, the pre-release function of SS Rajamouli's magnum opus will take place in the Kingdom of Mahishmati, a lavish set to be recreated at the Ramoji Film City near Hyderabad. With the event to be live streamed in 360 degrees with 4K resolution, it promises to give the viewers an out of this world and larger than life experience. If Kabali teaser recorded 5 million views within 24 hours, beating the earlier record set by Salman Khan's Sultan, Baahubali 2: The Conclusion has proved to be the Baahubali of all trailers, with 100 million views so far. The bar has now been set really high for Rajinikanth, who will be back on the big screen with Shankar's 2.0 this October. Team Baahubali admits Kabali was the trendsetter as it showed how brands could associate with a movie and gain from the Rajinikanth brand by extension. If the idea behind painting an aircraft with Kabali pictures was a way to whip up the Rajini hysteria, the makers followed it up with tying up with mobile service providers that released Kabali recharge packs and Kabali branded SIM cards into the market. 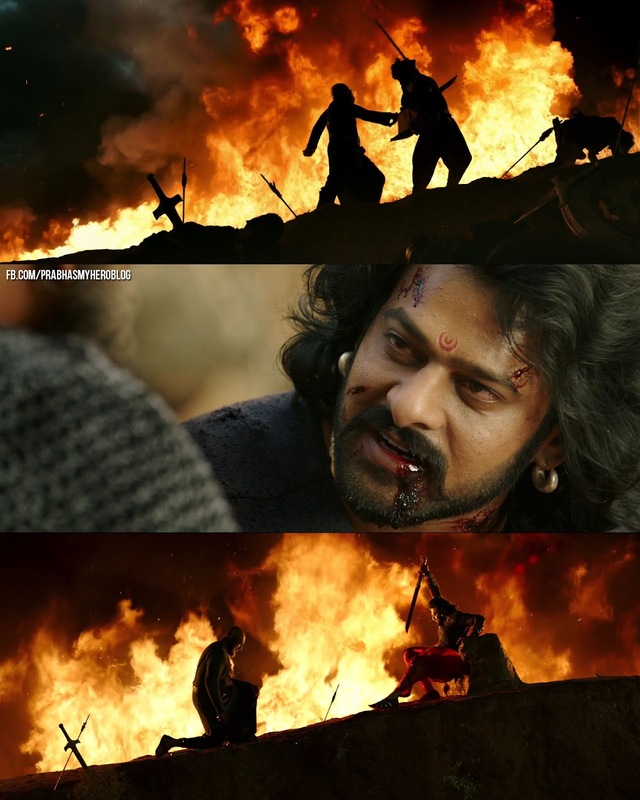 Baahubali set the ball rolling a little more unconventionally. Given Rajamouli's fascination with Amar Chitra Katha and the printed word, the hype was built up with Anand Neelankantan's The Rise of Sivagami, a book around the Baahubali story. The first part of the trilogy is already a bestseller, proof of the appetite for this modern-day tale of warrior kingdoms. What has changed between 2014, when part one of Baahubali released, and now is not just the curiosity over why Kattappa killed Baahubali. Three years back, the makers of the film chased brands to associate their product with and did not quite succeed in convincing too many, both because corporates were skeptical about the product and paucity of time. Now Rajamouli and team are being chased by many of the same brands, with producer Shobu Yarlagadda amused at the turn of fate. Among the brands who are tying up with Brand Baahubali are leaders in the field of FMCG, automobiles and even confectionery brands. A leading toy manufacturer is tying up with Baahubali after taking too long to decide in 2014. Even brands totally unrelated to the theme of Baahubali want to ride on the magical experience that the second part promises. 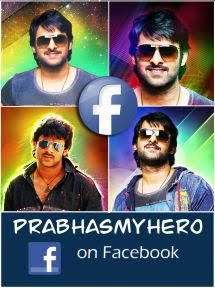 For instance, a company that manufactures machines to test blood sugar levels is keen on being associated with Baahubali and wants Prabhas to endorse the product. Team Baahubali expects to rake in Rs 70 to 80 crore just by endorsement associations. 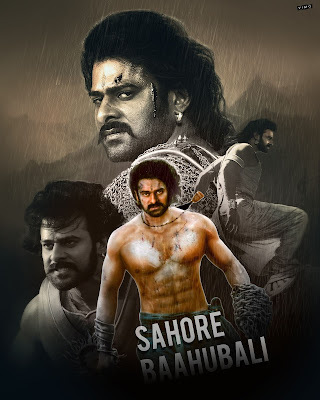 It will make Baahubali one of the biggest ever film brands in India. Filmmakers believe Baahubali has changed the way world cinema now looks at India. International studios are reportedly looking to tie up with Rajamouli, as they see him as someone capable of executing big projects. An Iranian filmmaker has evinced interest in working with actor Rana Daggubati after seeing his work as Bhallaladeva. Baahubali 2 will also release in the IMAX format, which means the viewing experience will be enhanced that much more. Already the director of photography KK Senthil Kumar is doing the TED talk circuit, talking about how he pushed the envelope in creating this scale and grandeur on the big screen. With the dubbing and post-production work going on at a feverish pitch, Rajamouli's next big date will be 27 April, when the movie will have its premiere show in London. Britain will get to see this cinematic jewel in India's crown before the rest of the world.